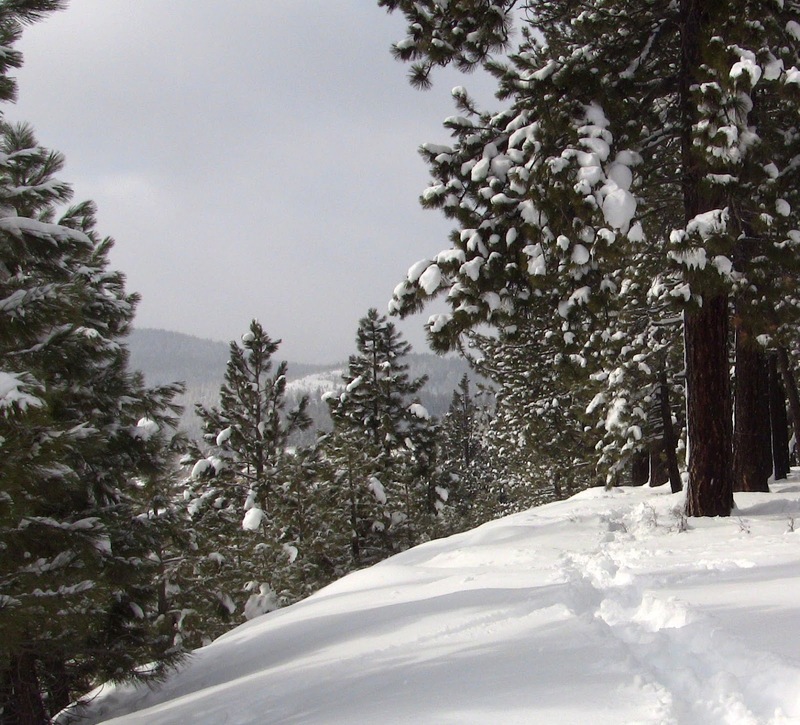 3,000 acres of pristine land on Donner Summit have been purchased by the Truckee Donner Land Trust, Trust for Public Land, and their partners. The property includes Royal Gorge Cross Country ski resort. Most of this land was destined for destruction in 2005 when a Bay Area based developer bought it for a housing development. With the crash of the housing market, the developer defaulted on the loan. The property eventually went into receivership and was placed up for sale. Last August, the public land trusts purchased the property for $11.2 million dollars. The deadline for payment was December 20, 2012. Funding came from a variety of sources including, Serene Lakes and Sugar Bowl. The Truckee Donner Land Trust calls the purchase “one of the most important conservation victories for the Sierra in a generation”. The land is now open to the public and will always remain that way. Royal Gorge Cross Country ski resort (largest in the country) is now operated by Sugar Bowl ski resort.